For several years, we’ve been asked a few questions over and over again on nearly a daily basis. Two of those questions are, “When will Berger make a 338 cal bullet that I can shoot as fast as I want?” and “When will Berger make a heavier 30 cal bullet?” (until now 210 grain was out heaviest option). When the machine was completed, we used it to make bullets that were known performers because we wanted to prove that it was capable of holding the same dimensional tolerances as our other machines. We were thrilled to learn that it does this very well. So the next step was to get tooling and materials for these heavier bullets. This is no small or inexpensive endeavor. It is also common that when you are committed to top performance, things don’t always work out as planned. After a rocky introduction of the Gen I, 338 cal 300 gr Hybrid Target, we went back to the “lab”. When we resolved the velocity sensitive issues with the Gen I, 338 cal bullets, we learned how to make bullets for our Tactical line that could handle the abuse of active duty applications. Even though these particular bullets can be shot in any case (for which they are appropriately sized for and safely loaded), they were specifically designed for the war fighter and law enforcement tactical shooters. Bryan Litz optimized these bullets for use in the 338 Lapua Mag and the 300 Win Mag. This allows them to be loaded to fit in the magazines of common tactical rifles using these cases, while at the same time providing the greatest ballistic performance available. 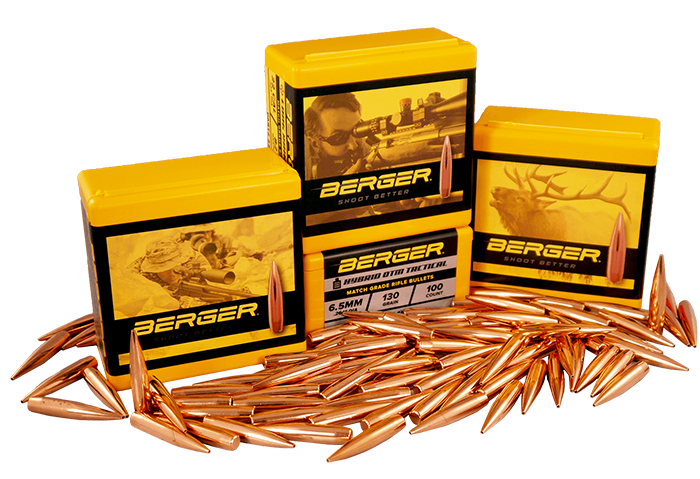 The great news is that in our continuing collaboration between Berger’s ballistician Bryan Litz and our ability to bring his designs to life, we have produced bullets that have the highest BC in their class (for now). I know that some shooters will say that BC isn’t everything and I understand their point. However, when this high BC design which is purposefully set up to be easy to tune (Hybrid) is combined with our J4 jackets and precision manufacturing process, you not only get a bullet that retains more velocity (shoots flatter and is less effected by the wind) better than any other bullet, you also get the ability to hit where you expect it to (precision) consistently. In the end, you have two bullets with the highest potential for accuracy at all ranges than any other bullets on the planet (in their respective calibers). 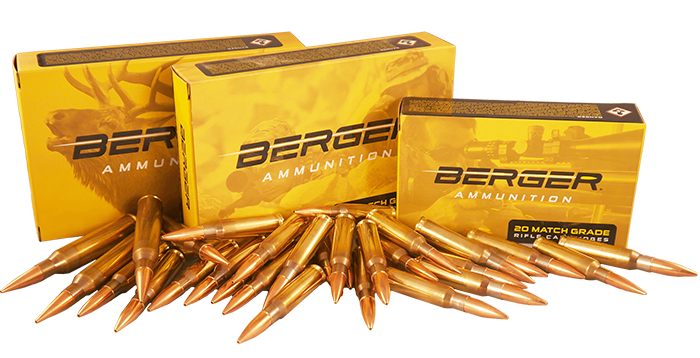 After many years of being asked, “When will the 338 cal and heavier 30 cal bullets going to be available from Berger?”, it is my pleasure to be able to provide the answer that we have been working hard towards for a long time. 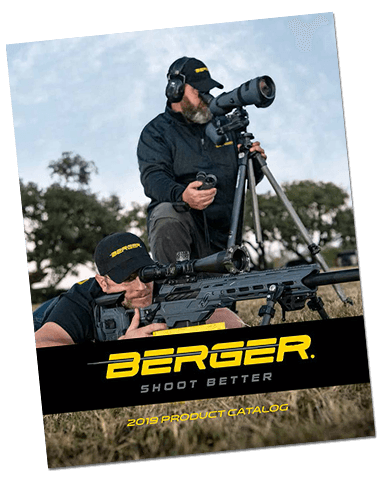 The answer to that question is, “Now!” Introducing for your enjoyment, the NEW Berger 338 cal 300 gr Hybrid OTM Tactical and the NEW Berger 30 cal 230 gr Hybrid OTM Tactical. Both of these bullets are in stock and available now for a test drive in your 30 cal and 338 cal rifles.